Studying hard but still got the memory of a goldfish? Got an upcoming test that you really need to ace? 😭 We’ve got you covered! Ever heard that the best way to learn something, is by teaching it to someone else? Well, turns out, it’s truer than you know! Research actually shows that students who study when expected to teach something not only learn at a faster rate but are also able to achieve better exam results! 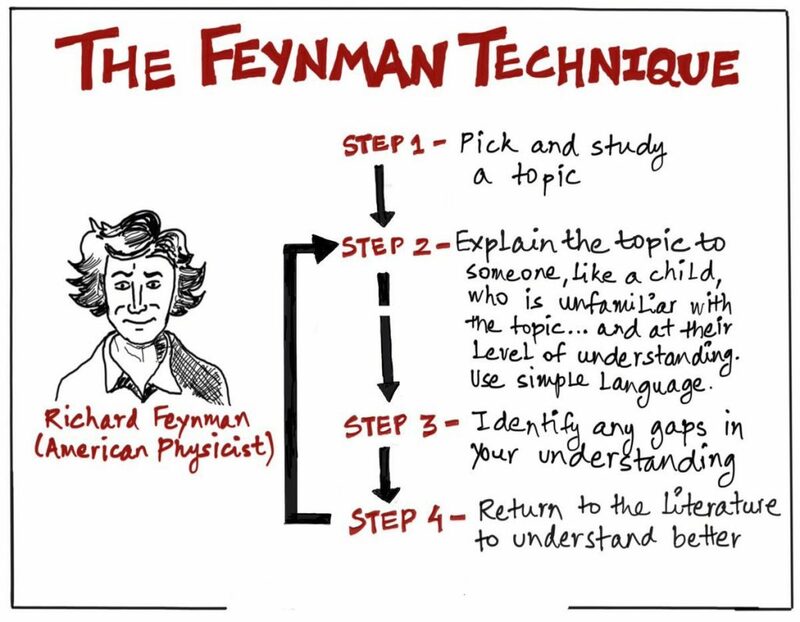 Named after its ‘founder’ Richard Feynman, the Feynman Technique is known as the best way to learn anything. The technique helps you learn new concepts, revise previously learned portion, or simply to study anything a LOT more efficiently. 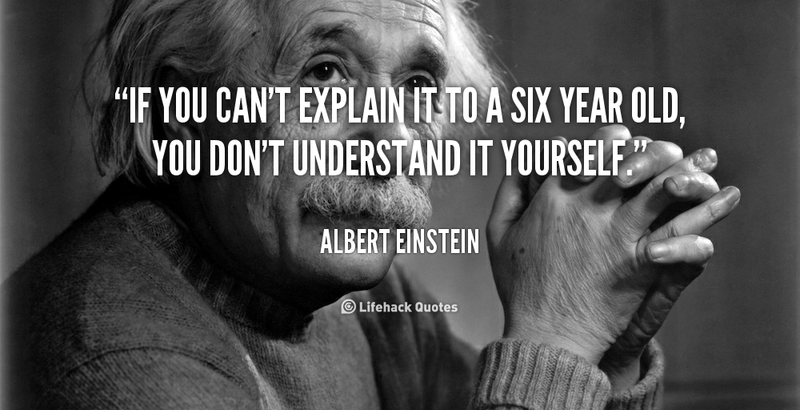 🤓 The idea behind the technique is simple: If you want to understand something well, try to explain it simply. Decide the topic you want to start studying about: You can use this technique to learn about pretty much any concept or topic. Write down everything you already know about the chosen topic on a page, and add to it every time you learn something new about it. Review: Go back to the problem areas and learn them. Use the source material and/or the internet to thoroughly understand the topic. Keep this up till you can explain the topic fully in simple words. Using this technique, not only do you gain a deeper understanding of what you know and don’t know, but you’ll also find yourself better able to retain the newly learned information 👌 Once you’ve done that, you can further enhance your knowledge by creating flash cards, using spaced repetition (spacing out your studying), etc. Advice from Naomi: I’m a visual person vs reading or mugging up. I even find myself grasping information better when I hear it vs reading it. Thus, what I find myself doing often when I need to study is, either reading out loud what I’m reading (vs just reading it in my head) or finding that topic on YouTube. What YouTube usually does is, it makes that topic more fun and interesting with graphics, visual art, 3D diagrams (when it comes to engineering) and more. This personally makes me want to learn more!